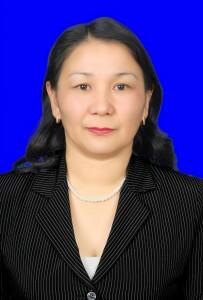 Biography: in 1992 graduatedfrom Karaganda StateUniversity named afterE.A. Buketov (KarSU) inthe Kazakh languageandliterature”.Since 1992 he has been working at KarPTI (later KSTU) at the department of “Kazakh language and culture” as a senior teacher. 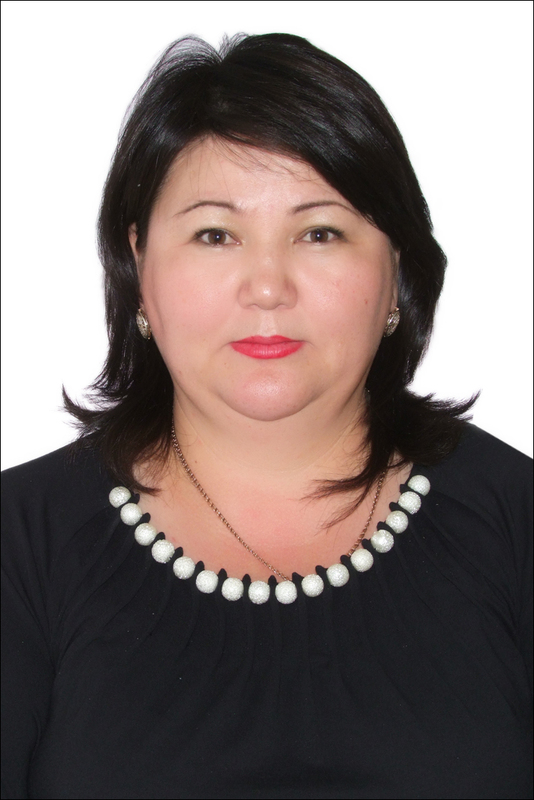 She developed teaching and methodological support in the disciplines “Kazakh language”, “Professional Kazakh language”. He is an employee of the Research Institute of Patriotic Education KSTU. Repeatedly awarded certificates of appreciation and letters of thanks.